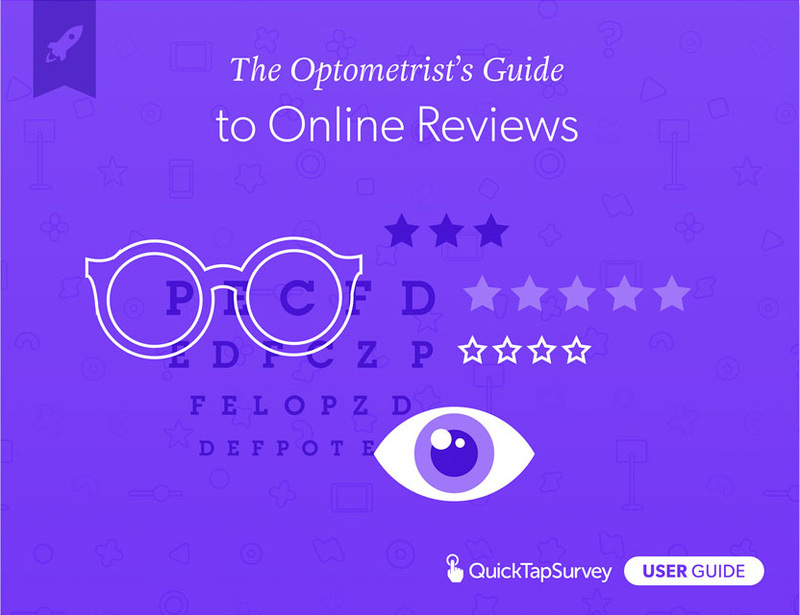 Building and managing your online reputation is essential in building a successful optometry or ophthalmology practice. So how do you manage that online reputation for our optometry practice? This guide will walk you through everything you need to know to generate more five star reviews, prevent bad ones, and leverage an awesome online reputation to get more business. Everything you need to know to get more five star reviews and increase your local presence on Google. We start at the beginning walking you through the basics of local SEO, how it works, and how it can benefit your business. From there we walk you through how to launch your own automated customer feedback system to generate reviews, prevent bad ones, and create an amazing patient experience. Lastly, we introduce easy marketing tactics that you can implement to promote your business including email marketing, Facebook, and more. Is your website driving new business? This chapter will discuss the importance of optimizing your site for search engines to improve your credibility and drive traffic to your website. We’ll introduce and discuss the elements of good on-page search engine optimization (SEO). If your business has a physical address it’s important to claim a local business listing. Potential customers use Local Search to find services close to their location and local SEO can provide an incredible boost to your business. In this chapter we’ll review how to claim a local business listing. Do you own a tablet? We’ll show you how easy it is to set up an automated feedback + review system, and how it can help you improve patient satisfaction, prevent negative online reviews, increase positive online reviews and gather insights across all your clinic locations. Are you wondering what to do with the feedback you’ve collected from your patients? In this chapter we’ll discuss the different ways to analyze and utilize the feedback you’ve collected from your customers. You’ll learn how to sort your feedback into categories, score your feedback and visualize your data for review. In this chapter we discuss five things you can send to your email list. Now that you’ve collected emails we’ll show you how to use your new email list to gather insights from your patients, increase your credibility and position yourself as an expert in your field. In this chapter we’ll review the differences between Google Adwords and Facebook ads and dive into the nuances of each platform. Learn more about audience targeting options and get some helpful to make your Facebook marketing campaign a success.